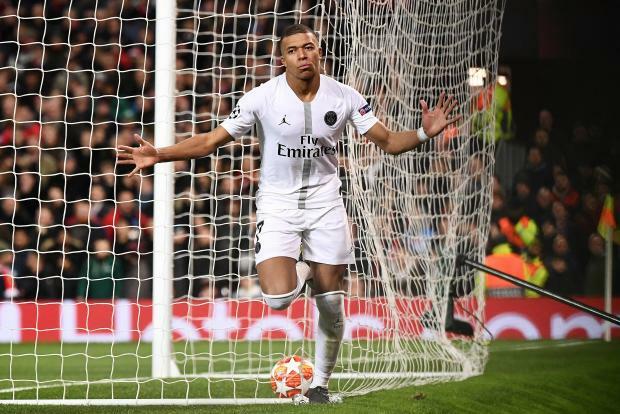 Kylian Mbappe celebrates his goal for Paris St Germain against Manchester United. Yet, for all the positivity of United’s return to form in the past two months, they remain 14 points behind Premier League leaders Manchester City and Liverpool and the big rebuilding job required to make the three-time European champions contenders again for this competition was laid bare. The Argentine nearly silenced his detractors with a dipping shot that flew just wide six minutes in. PSG suffered the biggest collapse in Champions League history when Barcelona overturned a 4-0 first leg deficit to win the return leg 6-1 at this stage two seasons ago. However, on this occasion PSG have done the hard work on the road making a similar comeback at the Parc des Princes even more unlikely.